How the Indian youth use sports to enrich cultural traditions and progress in their country. Like most sports, rifle shooting has sprouted from a more primitive origin, that which relates to surviving as a human. Rifle shooting comes from hunting. The initial projectiles were atlatls, then spears and bows and arrows these were used for military purposes. Over time, shooting turned into a sport that needed tremendous control and precision. Shooting has been an Olympic sport since the beginning of the modern games, which started in 1896. India is a country that is dominated by team sports like cricket and hockey, but over the years there have been a lot of sports that are suddenly getting recognition. Individual sports like Badminton, Wrestling and Shooting are breaking multiple national and international records. Out of twenty-eight medals that India received in the Olympics, four of them have been from shooting, which is nearly fifteen percent. Shooting is an intense sport that requires a lot of stamina and skill. Strength, hand-eye coordination and fine motor skills are all important in today’s modern shooting sport. Since shooting relies on mental power, people of all ages can take part in it equally and on equal terms. “This is one sport where I have never been discriminated. 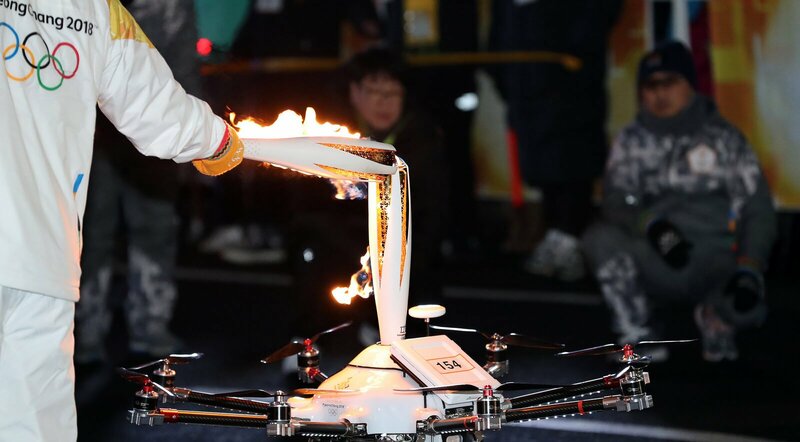 The number of shots for men and women in the competition has also been made equal recently, which I think is amazing,” said Tanya a young 10meter rifle shooter. She has played the sport for over two years now and has experience with various weapons, but the 10m air rifle is her favorite. India’s youth shooting scene is exploding. As a nation grows it gains sporting traditions; the Brazilians have the traditions of footballing greats, the Irish have boxing and now India has their shooters. The youth of India are becoming more confident due to these traditions and they are performing well in World Cups and other international youth competitions. “Olympic shooters like Abhinav Bindra and Anjali Bhagwat have really given insight to me at least of what is possible,” added Tanya. Abhinav Bhindra was the first Indian shooting gold medalist winner in the 2008 Olympics. He has inspired hundreds of youngsters to pick up their rifle and pull the trigger. Shooting isn’t like other sports, where there is a brutish physicality like running or jumping over poles. Tanya said that “shooting requires the calm of a Buddha and the agility of a Samurai.” Shooting is one of the few Olympic sports that is more about control than speed and strength, “It’s different because it requires a lot of mental strength to calm yourself and bring your heartbeat back to normal. The body needs to be extremely still and nothing less than perfection is expected. It requires a lot of focus for long periods of time and every single breath needs to be controlled so as to not move the gun.” She added. Mental toughness at the right time and a relaxed meditative state mean that there is no room for forcibly powering through. In India, there are more practical problems associated with their sporting world. Countries like Russia, America, Australia and China have completely backed their athletes. They train from a young age in state of the art facilitates, designed to bring the best out in each athlete. In India, this is not possible. 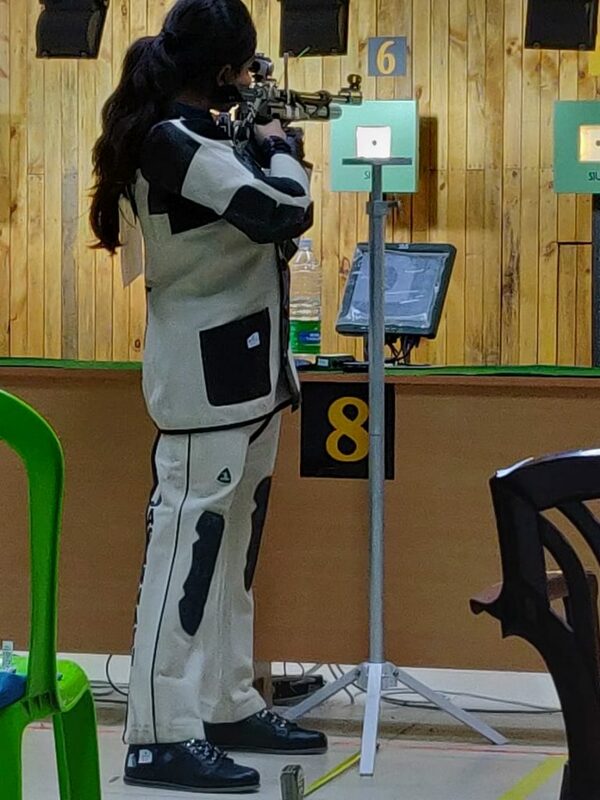 For Tanya this is the reality of her shooting career so far, “The academy that I train in, was where the Asian games were held a decade back. And now it’s in the worst condition despite various efforts to get it fixed”. India under-performs at the Olympics even in one of their most successful sports. 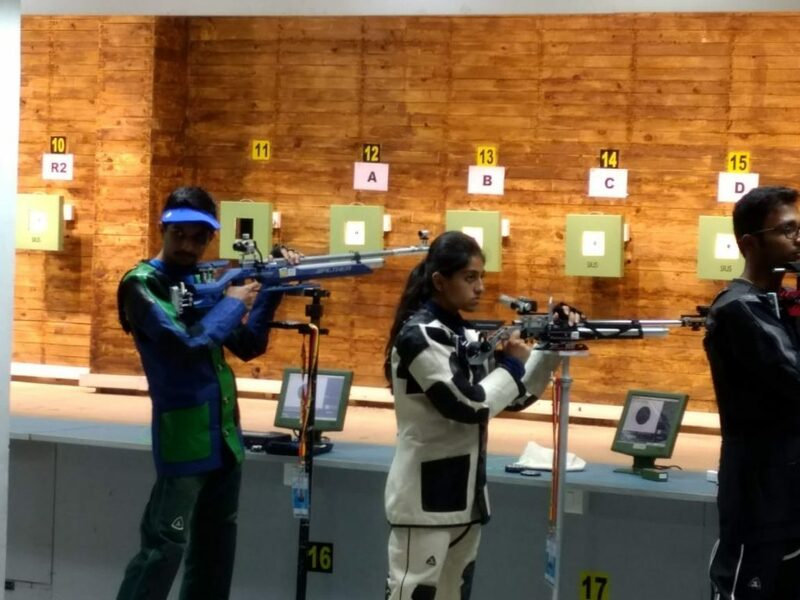 The country does not invest enough in their athletes, especially when it comes to facilities and equipment, if this is not improved, the chances of making a mark in the international shooting arena are slim. Tanya who started shooting only two years ago is already participating in state-level competitions. In India state level competitions is the starting point for any athlete. She competes in competitions against all of Karnataka; the population of the state is 64 million which is roughly the equivalent of the entire population of France. Tanya finished within the top eight of the Karnataka championship across all ages. Every sport needs concentration and this is especially true for shooting, but although Tanya has had tough times in the competitions it is still some of her best memories. In the finals she finished in fifth, however, this was the hardest part for her, she added: “The room is completely air-conditioned but with the heavy gear and sharp sound of whistles from the audience, I was sweating a lot”. An atmosphere builds in shooting audiences, akin to the very best football grounds. Mental sports like golf and chess require concentration, so the room is dead, a silence to allow the thought. A respectful audience allows the mind to think through every move. In shooting Tanya had to deal with the hooting and hollering of the crowd. Not a sign of disrespect, instead of a sign of the ultimate respect, they aim to distract, and they aim to bring out the best in the shooter. The audience becomes part of the sport, and for those interested in being more than just spectators they allow a glimpse into the focus and dedication of the young talented athletes. Tanya’s career within the sport is just starting, but for a generation of Indians, she could be the tip of the iceberg for future athletic greats. I am an athlete, swimmer, writer and a storyteller. Movies, books and music are my favourites.